WE L9 Price in Bangladesh, Review, Feature & Full Specification! WE Mobile are becoming most popular for all Smartphone lovers with their lowest budget Smartphone. WE Mobile brings a new Mobile in the Bangladesh Local Market, whose name in “WE L9”. The authority released some most affordable 4G Smartphone around the 5K budget for Smartphone lovers. The Smartphone comes with 3 new Colors whose name is Brush Gold, Charcoal Black & Stone Grey. It has 5 Megapixel rear and front Camera. The battery capacity is 2500 mAh with Special feature. Overall it’s a good 4G Smartphone in this budget. The new WE L9 market price is lowest. WE L9 BD price is 5,990 BDT. Finally, thanks you for stay with us and successfully understood about the WE L9. 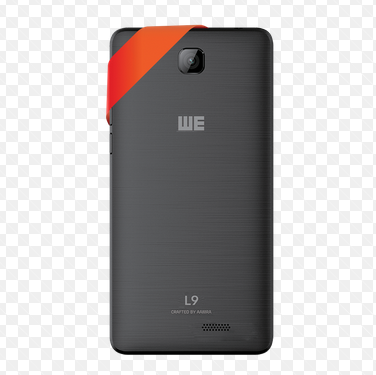 If you have any question about the WE L9 Price in bd, just comment here. We will try to solve your problem as soon as possible.